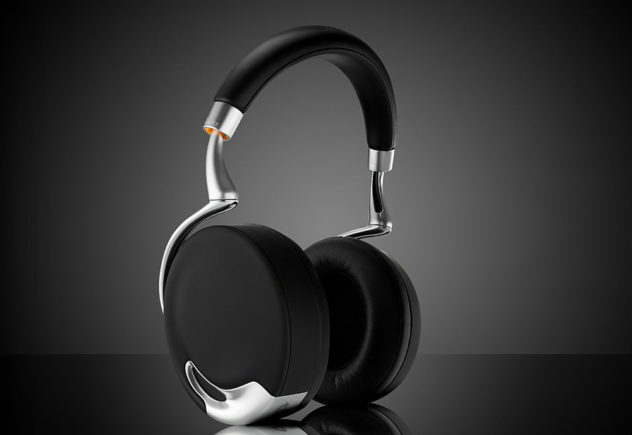 Parrot Zik 2.0 Headphones by Philippe Starck. The Parrot Zik 2.0 Bluetooth noise cancelling headphones look fantastic thanks to superb styling by acclaimed industrial designer Philippe Starck. Blueant Pump HD Wireless Waterproof Sportsbuds. 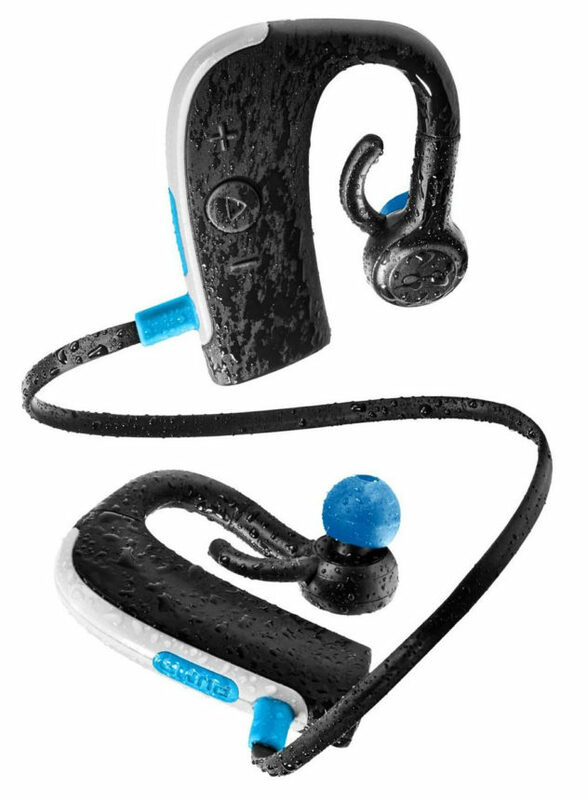 Athlete friendly Blueant Pump HD Wireless Waterproof Sportsbuds use Bluetooth technology to produce crisp HD sound even under…wet circumstances. 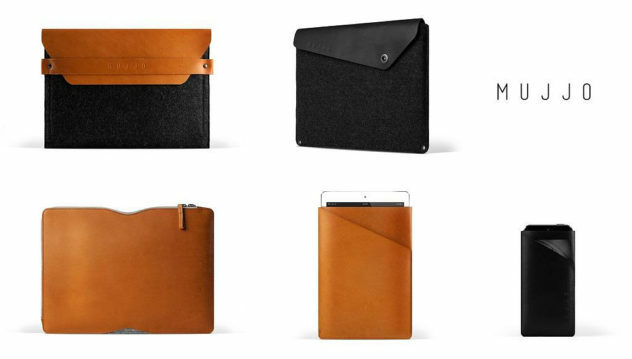 Minimal Leather Sleeves for Apple Devices by Mujjo. Dutch brand Mujjo presents two collections of supreme quality minimal leather sleeves for Apple devices, the Low Key and the Understated series. 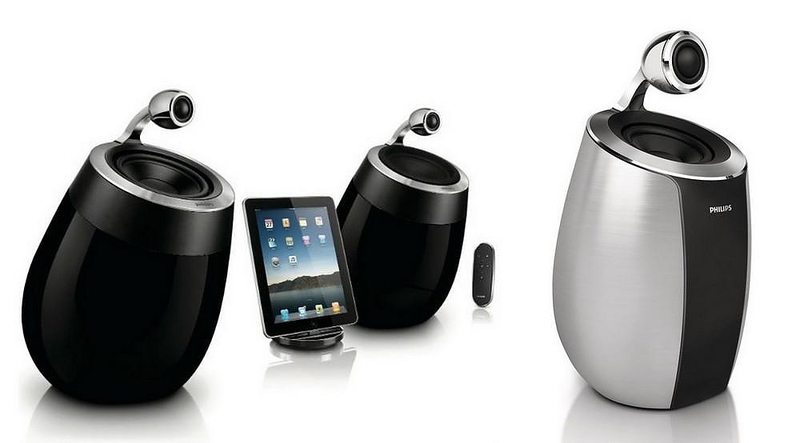 Philips Fidelio SoundSphere Wi-Fi / Airplay Wireless Speakers. The Philips Fidelio SoundSphere is set of classy Wi-Fi / Airplay wireless speakers. They stand out for their innovative technology and stunning design. Skate Case a wooden iPhone case made from skateboard scraps. 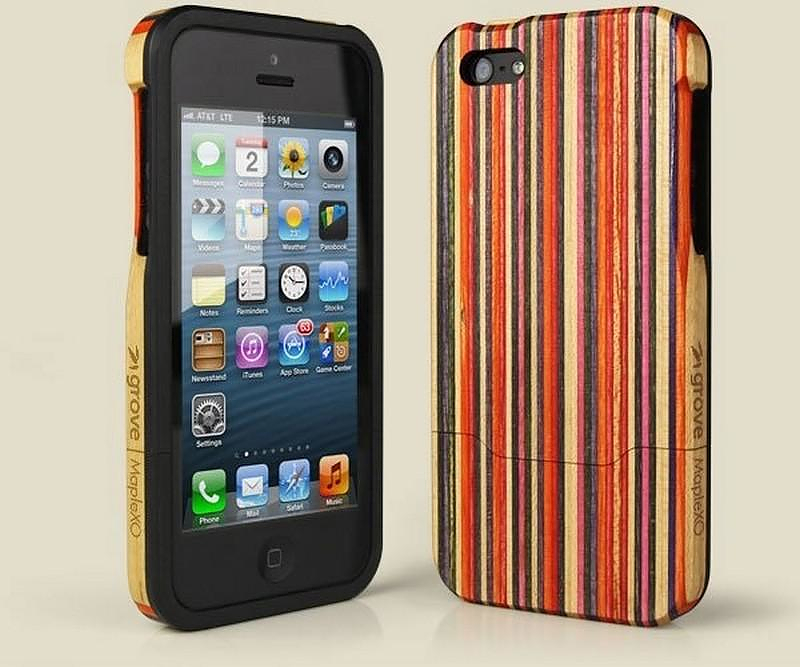 Each Skate Case is a wooden iPhone case, made from recycled skateboard scraps, rubbed with citrus oil to bring out the unique coloring of the wood. 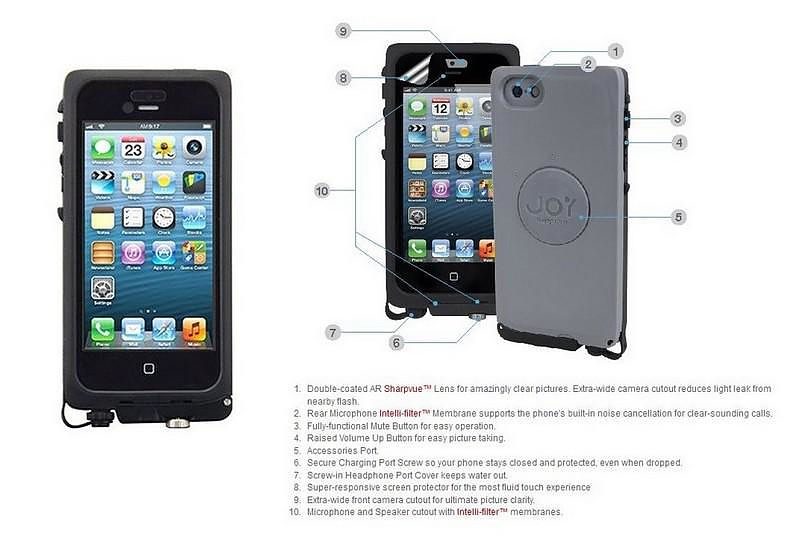 aXtion Pro, the ultimate waterproof iPhone case. aXtion Pro is the most thoroughly engineered his waterproof iPhone case, its airtight, shockproof, IP68 certified and water resistant to 2m for 1 hour. 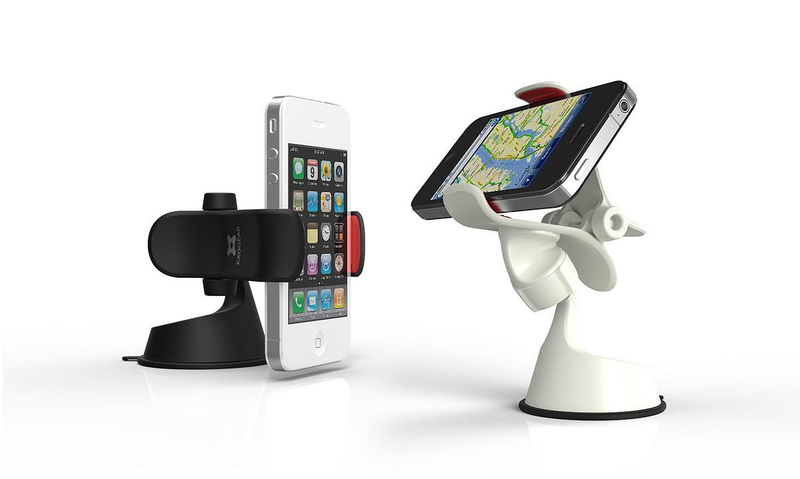 ExoGear ExoMount 2 Universal Smartphone Car Mount. ExoMount 2 by ExoGear is a universal smartphone car mount with a twist, it provides a secure mount almost anywhere, even on textured surfaces. 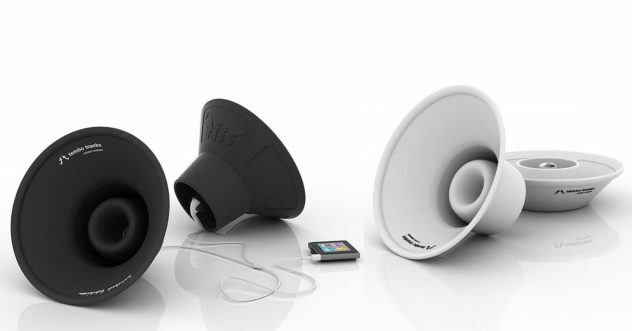 Tembo Trunks are the first collapsible earbud speakers for iPods and iPhones and they will allow you to enjoy your tunes out loud anywhere, anytime.